Notes: Work up to a 3RM load on the power clean. On the “sprint rounds” go as hard and fast as you can – it’s only one round at a time, so give it all you have and then some! Use the technique on the power clean we just learned from visiting Coach Kate Rawlings. 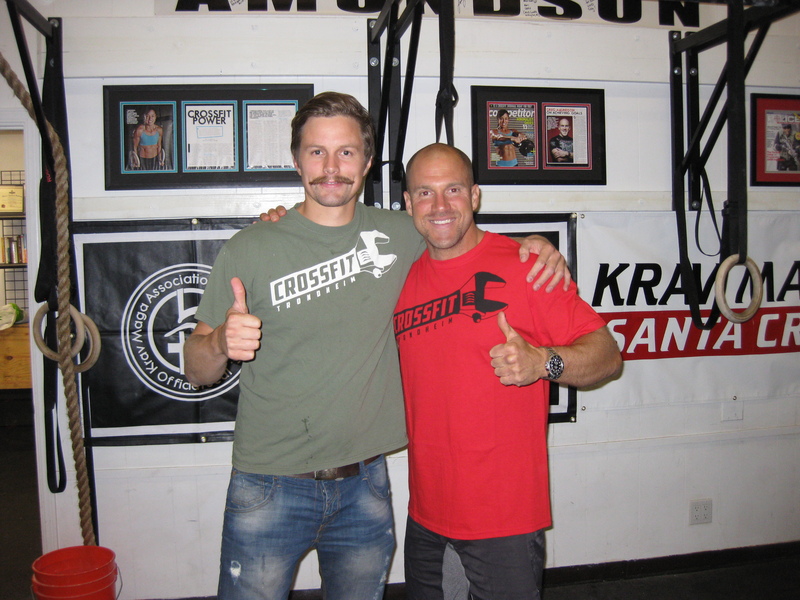 We have two very special events coming up at CrossFit Amundson. Sunday, October 7, 2012, from 8:30 AM to 11:00 AM is Ladies Surf Day with Coach Jama at Capitola Beach. This will be a ladies only event with all expenses paid by the gym. 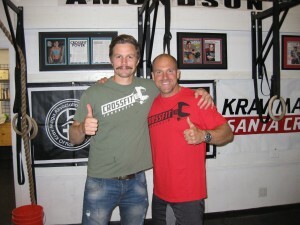 Friday, October 19, 2012, from 6:30 AM to 8:30 AM is CrossFit Amundson Men’s WOD SUP Day with Greg Amundson. This will be a very challenging two mile open water WOD SUP from the Santa Cruz Harbor to the Santa Cruz Wharf. This will be a mens only event with all expenses paid by the gym. Please sign up for all of these awesome events at the gym.